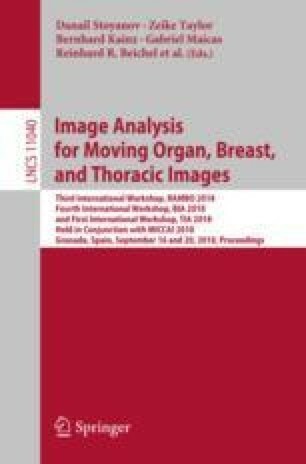 Automatic mammogram classification and mass segmentation play a critical role in a computer-aided mammogram screening system. In this work, we present a unified mammogram analysis framework for both whole-mammogram classification and segmentation. Our model is designed based on a deep U-Net with residual connections, and equipped with the novel hybrid deep supervision (HDS) scheme for end-to-end multi-task learning. As an extension of deep supervision (DS), HDS not only can force the model to learn more discriminative features like DS, but also seamlessly integrates segmentation and classification tasks into one model, thus the model can benefit from both pixel-wise and image-wise supervisions. We extensively validate the proposed method on the widely-used INbreast dataset. Ablation study corroborates that pixel-wise and image-wise supervisions are mutually beneficial, evidencing the efficacy of HDS. The results of 5-fold cross validation indicate that our unified model matches state-of-the-art performance on both mammogram segmentation and classification tasks, which achieves an average segmentation Dice similarity coefficient (DSC) of 0.85 and a classification accuracy of 0.89. The code is available at https://github.com/angrypudding/hybrid-ds.